Have your teeth lost their sparkle? Now Christmas is out of the way and we are into the New Year, many of us turn our thoughts to how we can improve ourselves. Many enrol at the gym, others start a new diet and others spring clean their houses. This year we are already seeing quite a few patients who would like to improve their physical appearance by removing years of staining from their teeth to reveal a smile they can be confident with. Teeth Whitening costs from just £250 and can help you achieve a beautiful smile with long lasting results. 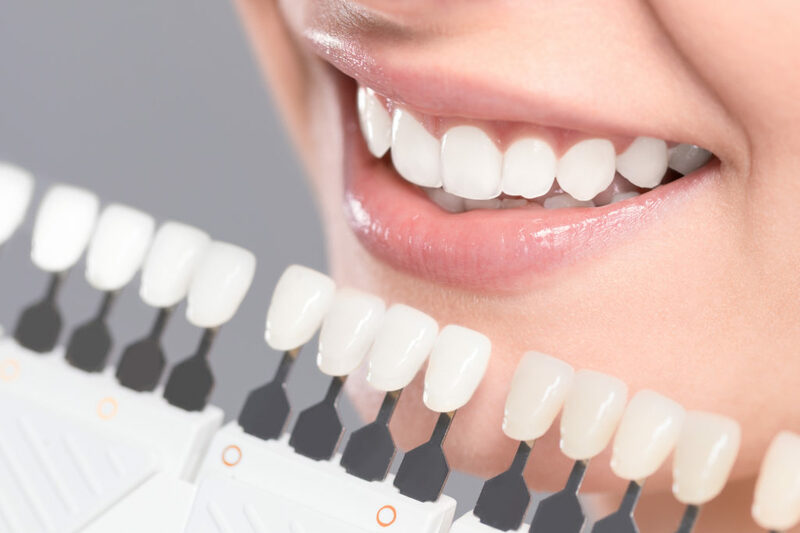 Having your teeth whitened is a simple and painless process that helps remove heavy staining on your teeth from ageing, smoking, coffee and red wine. It involves having some trays made that are custom moulded to fit your teeth. We then show you how to use and apply the whitening gels and you complete the process at home. This can take as little as 1 hour per day, or if you prefer, we have a gel that can be used overnight whilst you sleep. 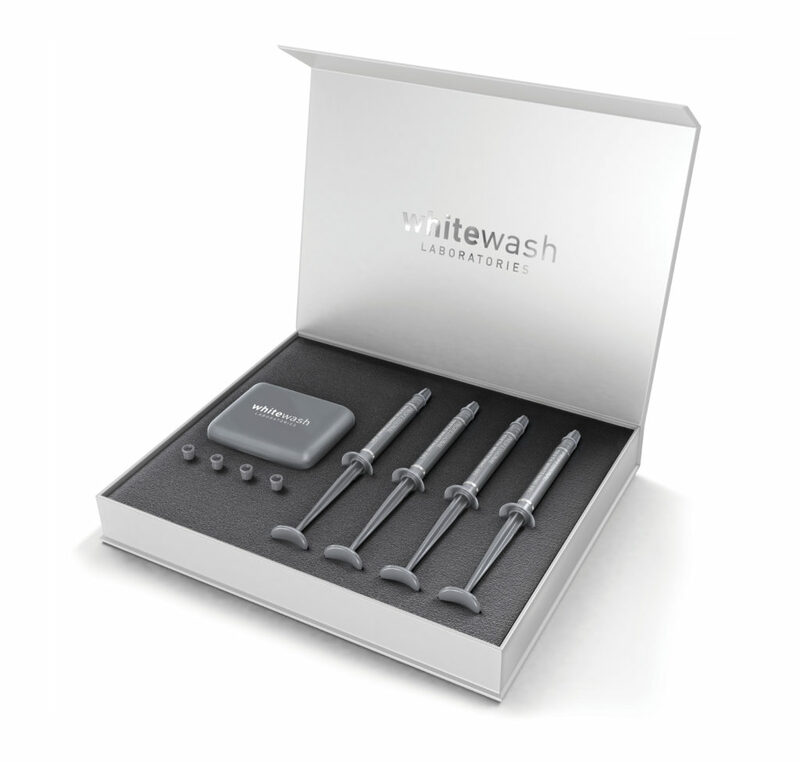 Consultations for teeth whitening are complimentary and needed to assess your suitability. If you would like to proceed, we can usually start the process there and then. Alternatively, you may wish to go home and think about it once you have received all the information. If you would like to book in for a complimentary consultation, just give the team a call on 01684 295900 and a convenient appointment can be arranged for you.